This kit was engineered and sold by Rebel Off Road (direct product link removed, it’s no longer available). The bulb temp is 6000K and it’s designed for 2007-2012 Jeep JK. I installed this kit in my 2012 JK. They look great, HID’s should have been offered from the factory. The original headlamps were yellow and dim. This kit is very bright and on coming traffic hasn’t flashed their highbeams once. I’m impressed by the lifetime warranty Rebel offers with this setup. I installed this kit February 23, 2012. I was disappointed with the installation instructions. The tips were informative and even funny at times but they seemed lacking. Suggested mounting locations, install photos and/or install diagrams were completely missing. 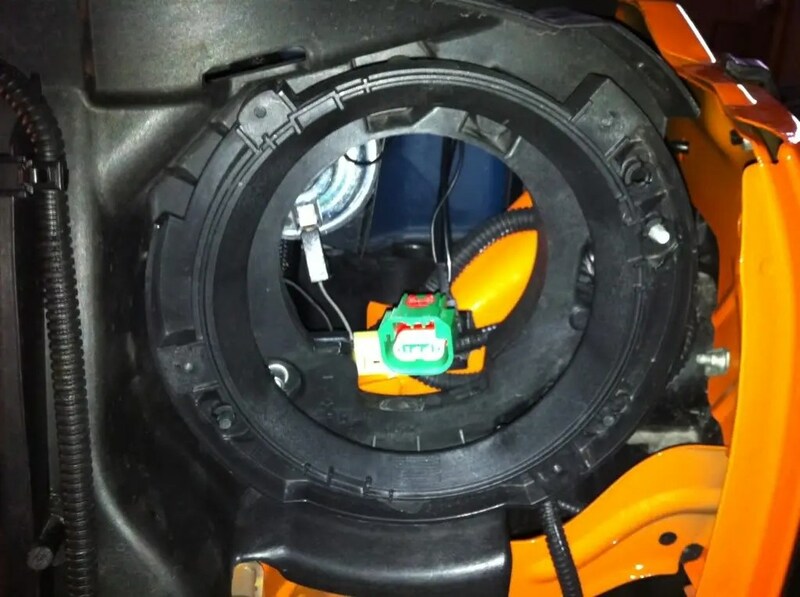 The instructions say to close off the factory passenger wiring and use the driver wiring to trigger the system. 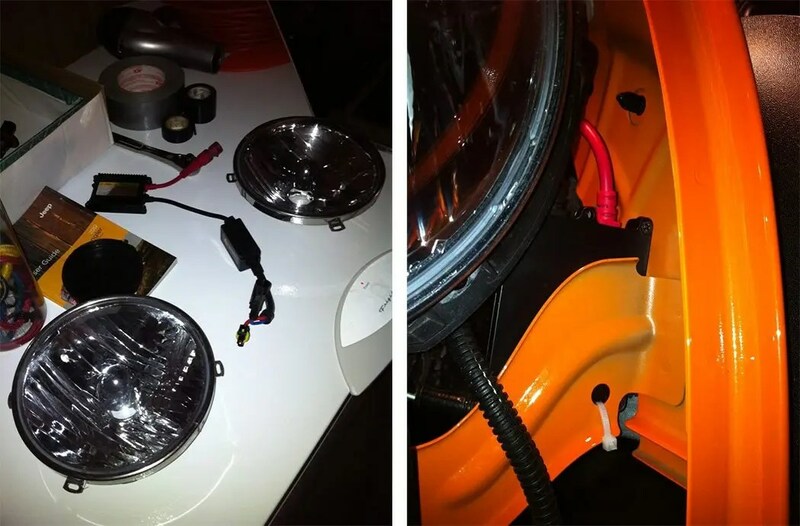 I couldn’t find a power source that would work with the provided length of wiring on that side of the engine bay. So, I flipped the entire kit and installed it with the passenger side wired into the new harness. 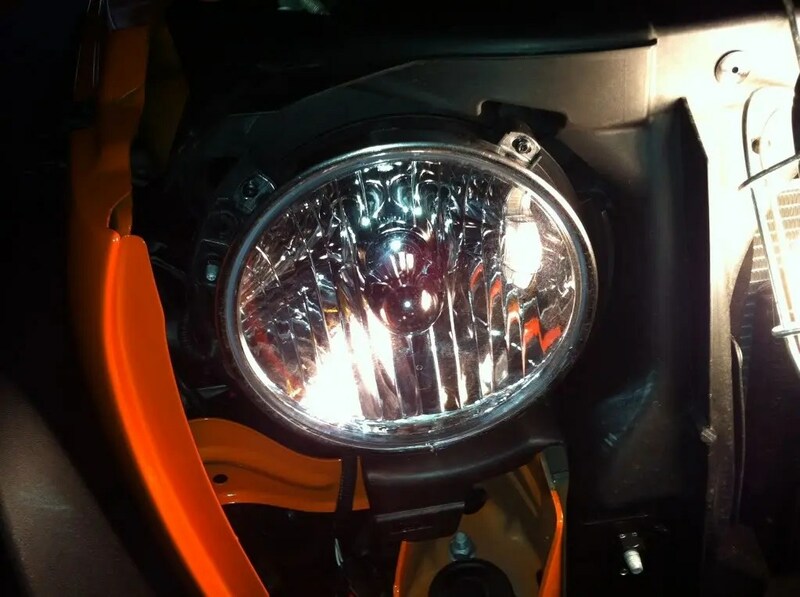 Some people have reported an issue with the ballast humming while running the high beams. I haven’t had this issue. They are bright and a worthy the upgrade. Check out this report for a more scientific explanation and comparison on the different aftermarket lighting systems (including this one). I’m disappointed that the bulb burnt out after 5 months of use. But, I’m satisfied with Rebel’s customer service. Hopefully, I won’t have any further issues with my HID setup. I ran into some additional issues with this kit. After a 4 hour long evening drive, the entire kit stopped working. In an attempt to diagnose the issue I checked both grounds, which were still good and tight. Then the fuse(s), which were also good. I slowly begin to uninstall the kit, checking all the wires and connections. Everything appeared ok. It just not working. Once it was out of the Jeep I reconnected it to the battery and ground. Then I swapped the ballast and bulbs to see if a different pairing might light. It did not. Rebel was still willing to back their product and replace it again. But, I am needing a more reliable setup. 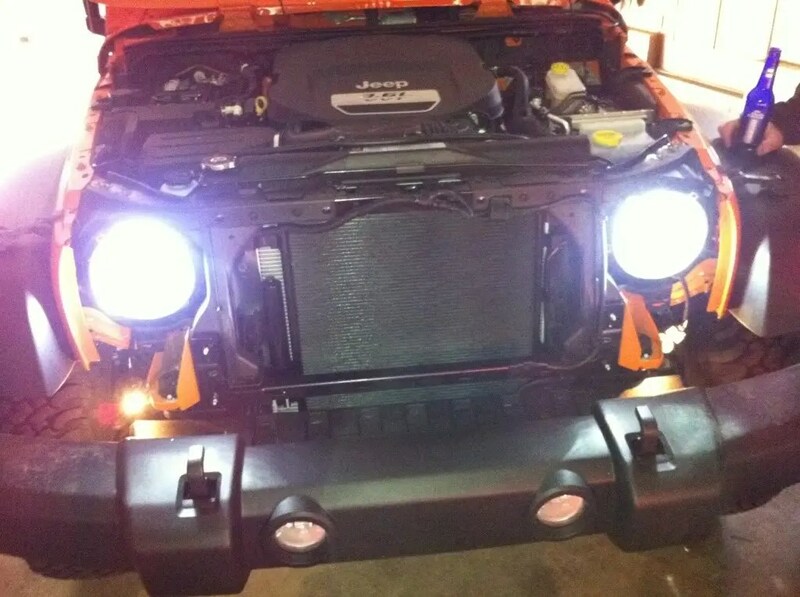 I’m now running Trucklite LED Headlamps and I’m quite happy with them.